Ha! they tricked you, just because the title track is good doesn't mean a single other song on the album is! and they aren't. 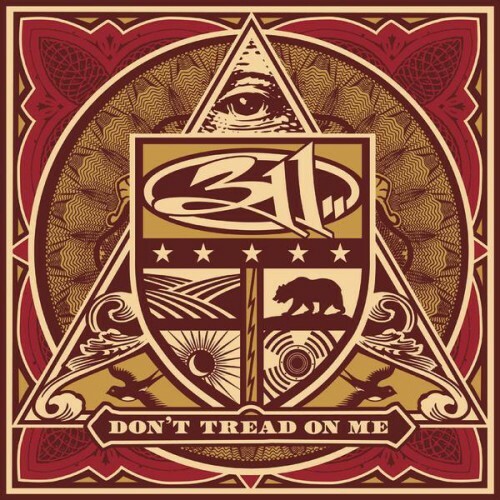 Purchasing Don't Tread on Me from Amazon helps support Album of the Year. Or consider a donation?